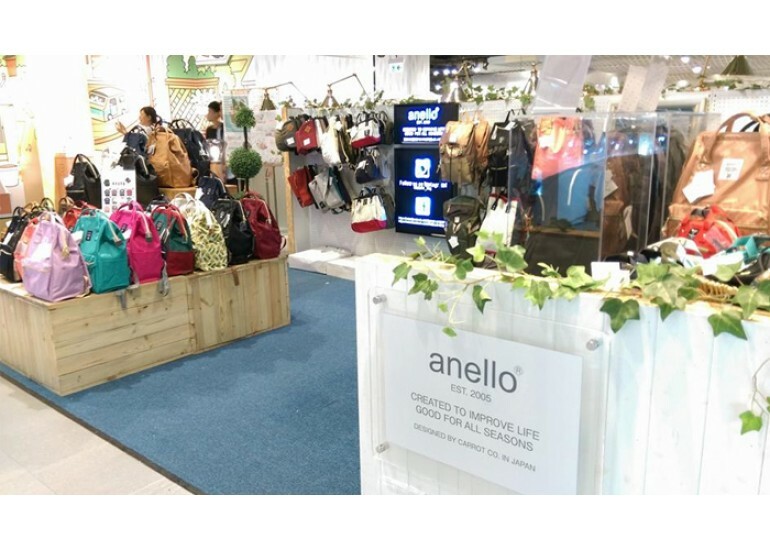 Anello Direct was established in 2015 with a commitment to offer the best quality bags and accessories. 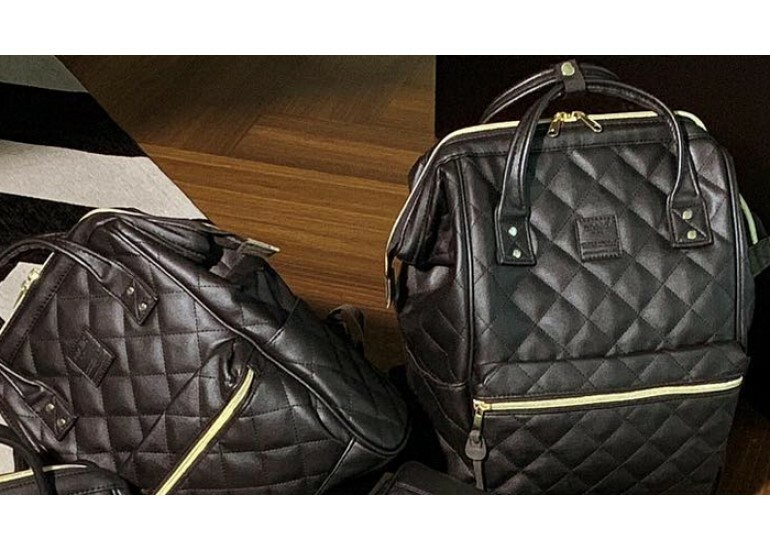 We are proud to present you with the most fashionable designed unique bags & accessories that stand the test of time. 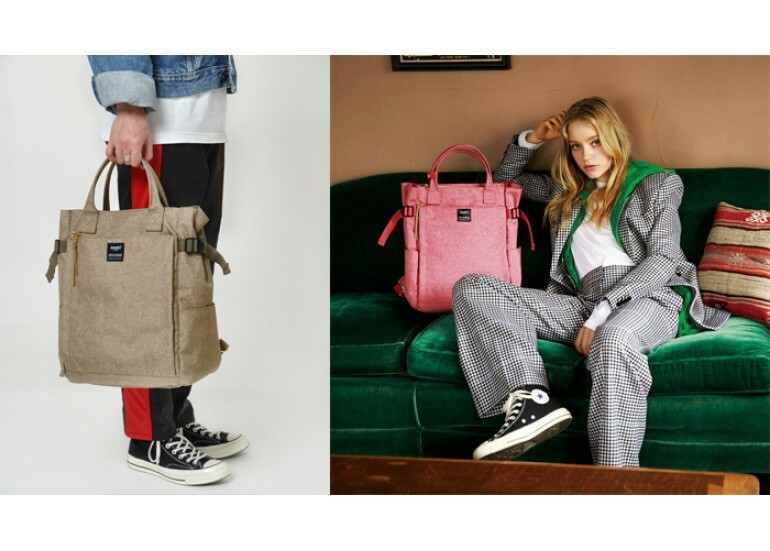 Inspired by all things stylish ranging from aesthetic to modern fashion, we believe in ANELLO and LEGATO LARGO brands as they offer a true sense of authentic style accessories and bags. Anello Direct is dedicated to give you the very best products with a focus on two characteristics i.e. trust and dependability along with excellent customer service. 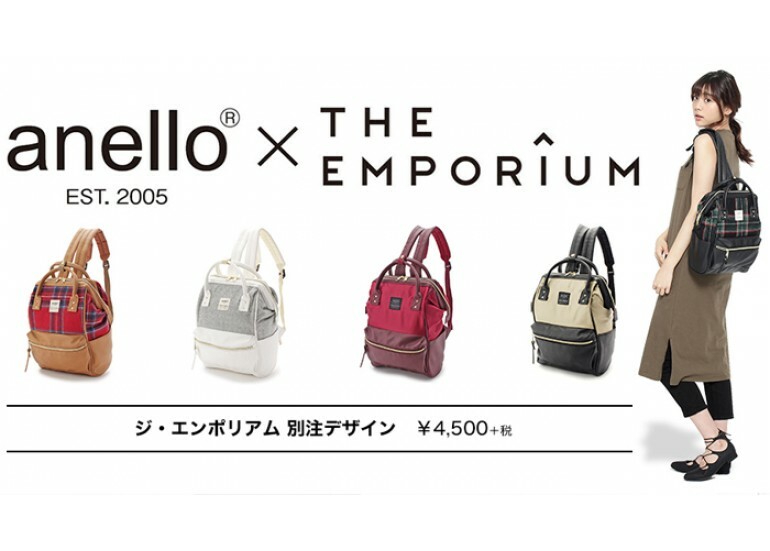 Anello Direct provides you with a wide variety of unique bags and accessories to choose from. 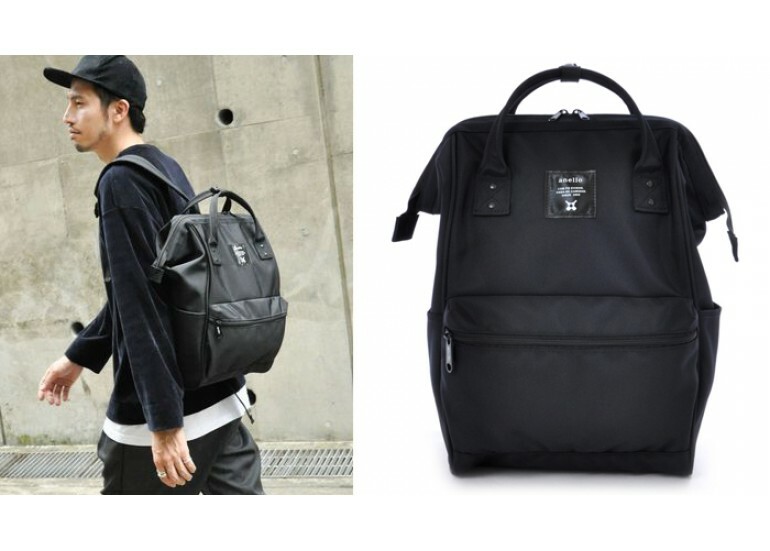 We are indeed popular for giving you one of the best prices available on the internet for the extraordinary Bags. No more traffic jams, crowds, and long queues! Shop anytime, anywhere via your computer and mobile phone. With our quick and reliable delivery service, just sit back, relax, and your package will come to you. And we offer you the most reliable and safe 3rd party, PayPal payment option for a safe and secure online shopping experience. 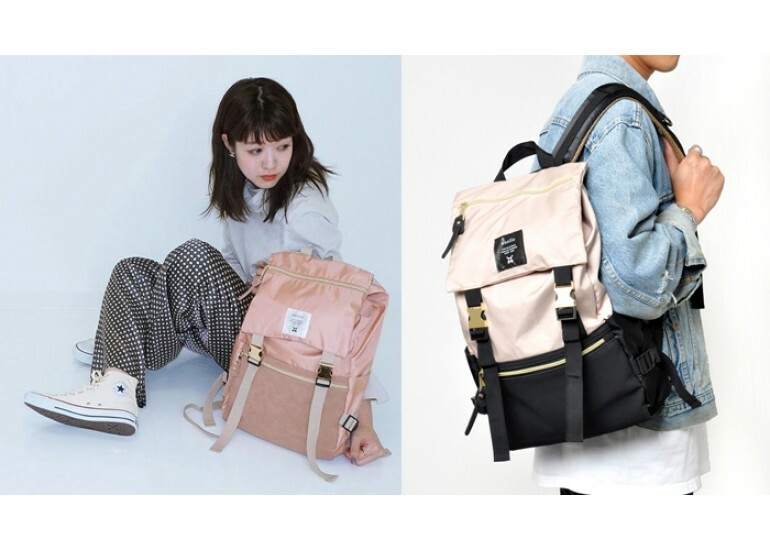 So whoever you are, whatever your style, Anello Direct provides you with a range of durable backpacks, shoulder bags and accessories to help you showcase your fashion style, when you need it most, so that you can get on to make your accessories stand out from the rest. We offer you free shipping, 30-day return, 100% satisfaction guaranteed service. We sincerely hope you enjoy our Anello Direct collection as much as we enjoy offering it to you. If you have any questions or comments, please don’t’ hesitate to contact us and we will try our best to respond to your inquiry within 24 hours.